Poinsettias, the flower of the beautiful season so many of us just celebrated. But in a few short weeks those beautiful, vibrant flowers will begin to fade, fold and crumble away. Stop right there. Wouldn’t it be wonderful to hold onto these Christmas memories for a lifetime? Why not bring those amazing flowers to us and let us create you a one-of-a-kind keepsake. 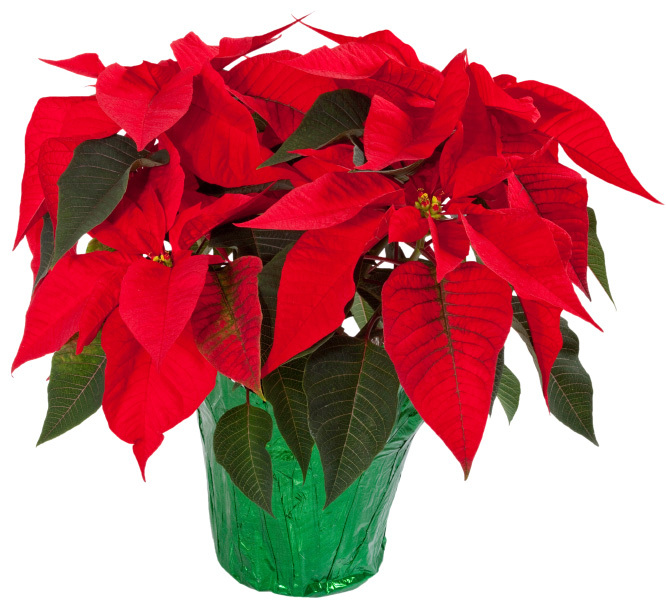 And why not hold onto this flower and the memories of Christmas 2014, according to Teleflora the poinsettia has a very special holiday meaning. The Aztecs thought the flower stood for purity, but today the December birth flower, symbolize good cheer and success and are said to bring wishes of mirth and celebration. Got your interest? Don’t let those flowers dry up and wilt away, bring them to us and together let’s create something unique! Need a last minute gift? How about if you could win a free pair of earring from Fleurenasci? That’s right, you could WIN a FREE Pair of Earrings Valued at $51.95 Simply follow the 3 easy steps below to win Fleurenasci Flower Essence Earrings!! 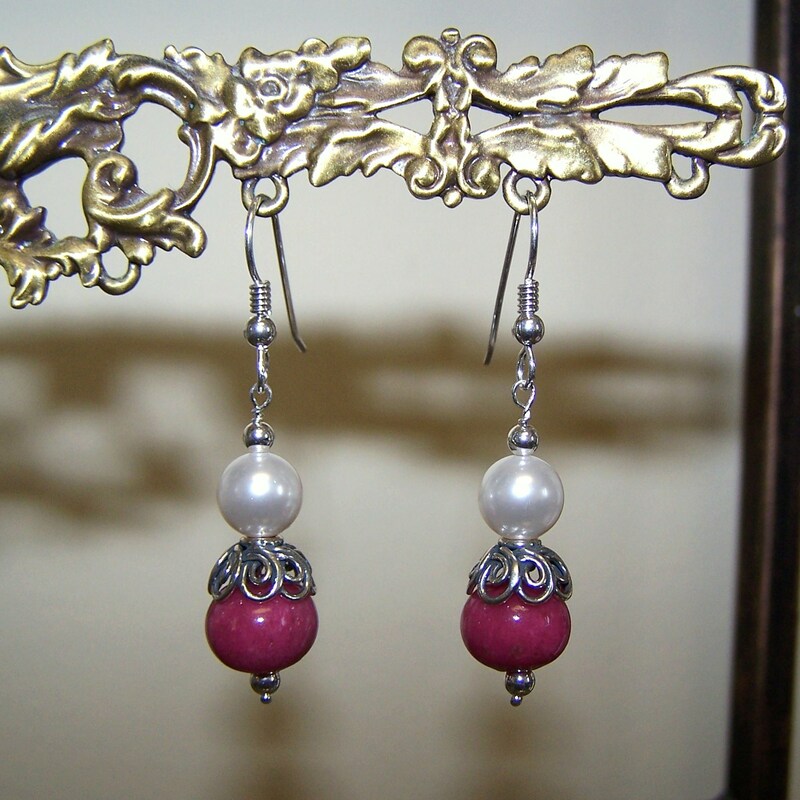 That’s right, 1 pair of sterling silver earrings accented with a Swarovski pearl and all sterling silver components. These earrings were created using pink rose flower essence beads with an essence of happiness and admiration. Yes, they are made from REAL FLOWERS! Steps to WIN ~ 1) LIKE our page 2) LIKE the photo 3) SHARE the photo! Drawing to be held Saturday morning by 10:00 a.m. Want to SEND it as an OUT OF TOWN GIFT? Not a problem… We’ll GIFT WRAP and send directly via USPS Priority Mail. USPS guarantees Christmas delivery for items sent via priority mail by noon Saturday Dec. 20th. We’ll draw, notify you and have it gone by noon! Provided you respond by 11:30 a.m. giving Santa’s helpers time to get it out! Good luck!! To enter visit our Facebook page right now! Hurry and don’t delay.